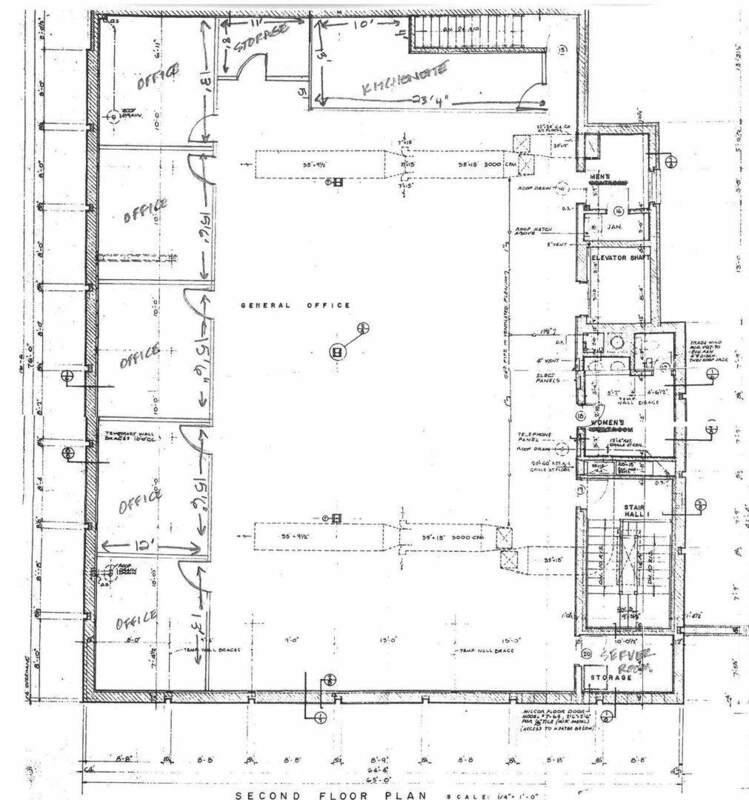 9,122 SF 2 story elevator building plus full basement. First floor has large lobby, 5 private offices, 2 conference rooms, 1 bath and open support staff area. 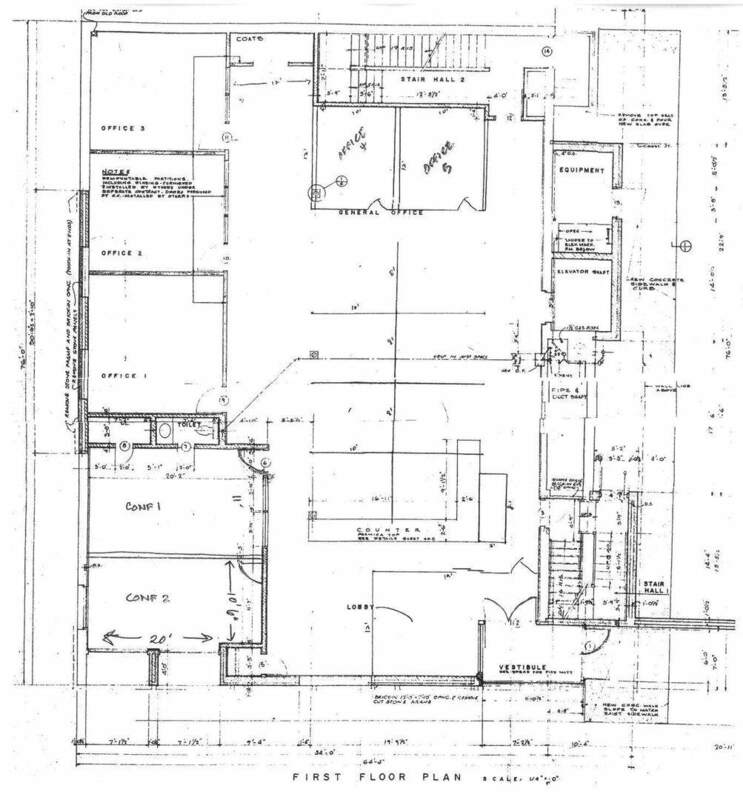 Second floor has 5 private offices, server room, storage room, kitchenette and 2 restrooms. 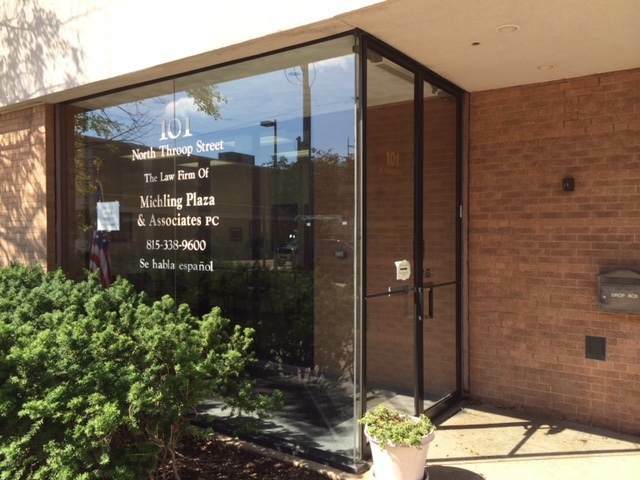 Ideally located just off Woodstock Square (currently a law office). Private parking lot with 14 spaces and adjacent to public parking lot. 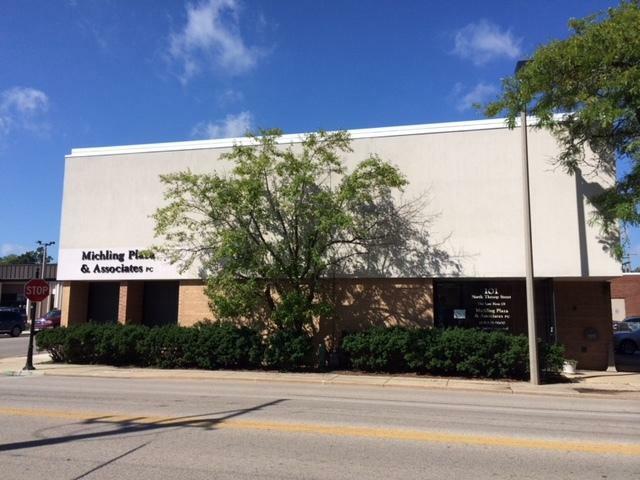 Owner will consider a leaseback on 1st floor of building. Varying spaces available for lease. See photos and layout.